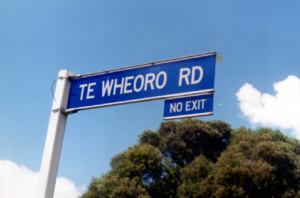 During the 1990s, the compiling and writing of oral histories became a particular interest of Māori who were then setting out as ‘historians’, whether as Māori historians or tribal historians. The distinction wasn’t important to Māori, since methods and processes were largely the same for both groups. However, a small group of Māori historians working within mainstream universities, and disciplines, did emerge. This gave rise to a small but interesting literature, written by Māori, focussing on what exactly oral history was to Māori – its methods, processes, protocols and value. Some attempt was also made, at this time, to locate those observations within a much broader mainstream literature dealing with oral history. 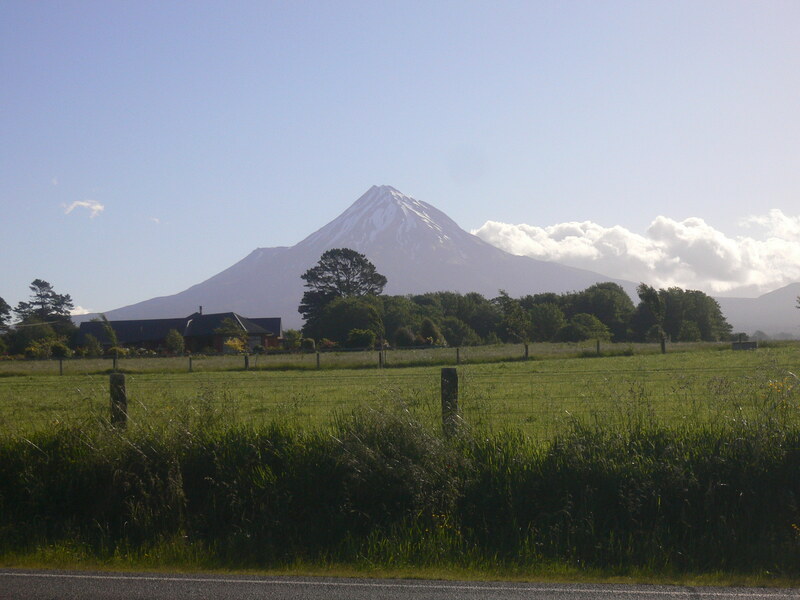 In 2005, Danny published an article on Māori oral history, where he essentially argued that the form and frameworks of oral history for Māori took their cue from the paepae. That is, from the place where elders stood, when delivering important speeches, especially to visitors coming onto the marae (the marae of course being the temporal, living embodiment of all Māori knowledge, including knowledge 0f the past, or history) . Plse click the cover image above if you’d like to read the article. The reference is – Danny Keenan, ‘The Past from the Paepae. 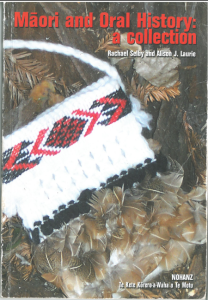 The Uses of the Past in Māori History’ in Māori Oral History: A Collection, (eds) Rachel Selby and Alison Laurie, Oral History Association of New Zealand, Wellington, pp. 54-61.